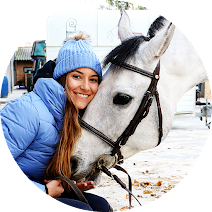 I have been looking for an equestrian diary since I started riding and now I found a great one from Horseworship! 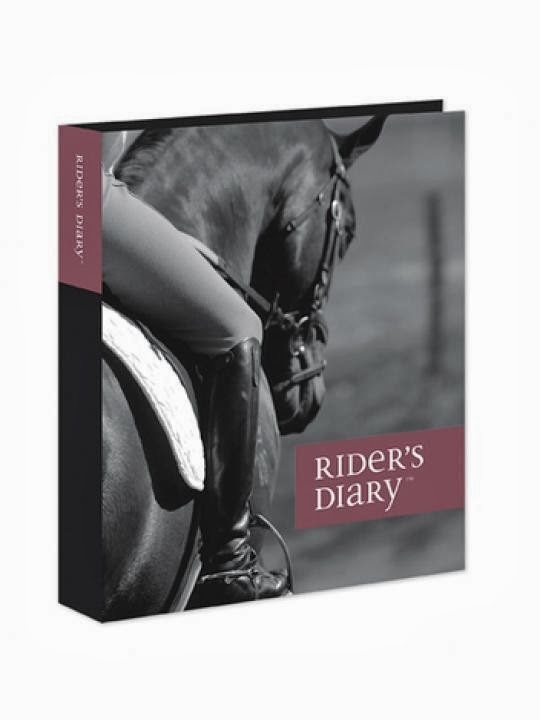 This 2-ring binder has compartments for each aspect of your equestrian life with beautiful photos all throughout. 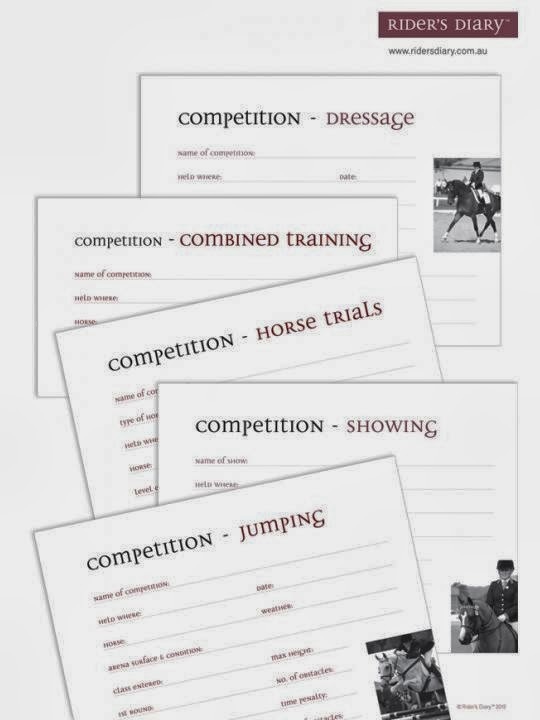 There are pages for you to include detailed information about your horse, tack, horse’s expenses, feed, hoof care, veterinary records, vitals, training and competitions. The binder is a perpetual diary and doesn't contain any dates, so it can be used all year round and for years to come. 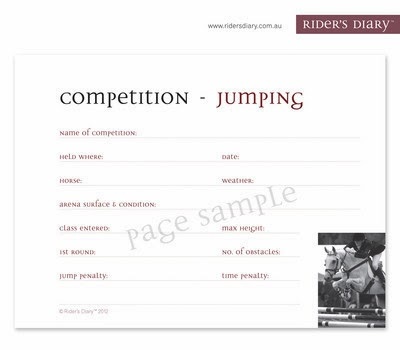 Each page has HORSE and DATE so you can record about more than one horse and date as needed. Sounds cool, do you have one? Please let me know what you think! 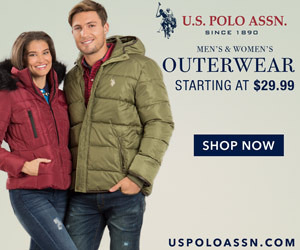 No, I found it yesterday on the site of the brand but I really want one...! I used to keep written copybook of farrier/vet/osteo/livery etc - but I haven't been the best at keeping it up to date. This binder might be just the trick as I can compartmentalise and file bills in there too aswell as keeping it in my tack locker & hopefully better updated! The binder is amazing, it has so many functions and all of them are so helpful...I need it! Why don't we have these creative products in Europe?! Sorry but I love that they have that effect! :D I have the same problem though, my blog is dangerous to me! We can't not have similar products in Europe, perhaps they get lost in language barriers & too much choice or maybe we're just not looking in the right social networking/advertising areas...we really need to get in with some retailers/sales reps teehee! Any chance I could coerce a helmet post out of you to cover safest/best/top information-comparison post from you? Of course, I will do that!